The Economy Forklift Slippers provide you the extra support needed to lift long or large objects. Manufactured of Heavy Duty steel construction in accordance with Australian Standards AS2359.1. The Standard Duty Forklift Slippers provide you the extra support needed to lift long or large objects. 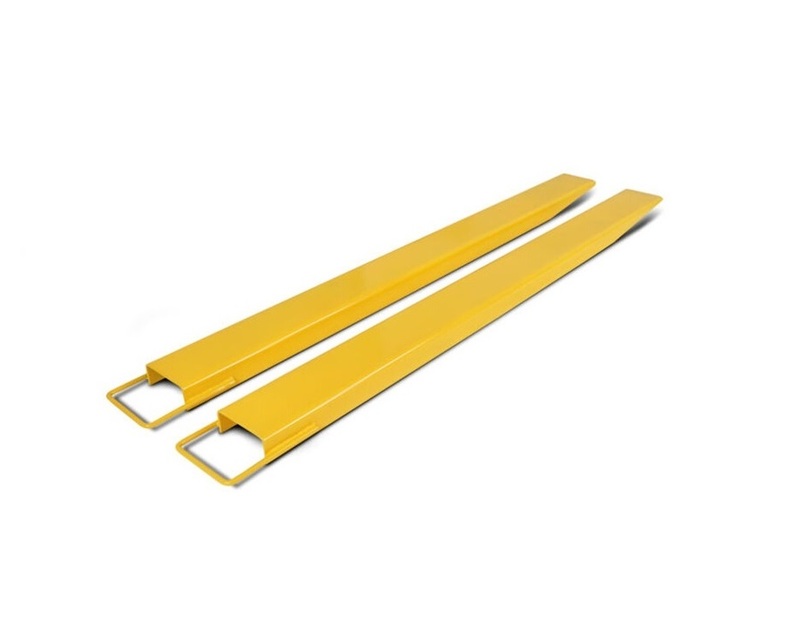 Manufactured of Heavy Duty steel construction in accordance with Australian Standards AS2359.1. The Heavy Duty Forklift Slippers provide you the extra support needed to lift long or large objects. 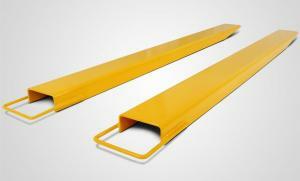 Manufactured of Heavy Duty steel construction in accordance with Australian Standards AS2359.1.